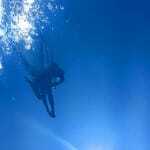 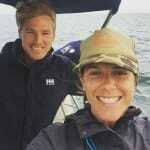 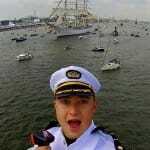 #SAILFIE Competition 2015 – Extended! 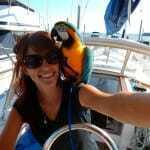 We’ve extended the deadline on our #SAILFIE contest! 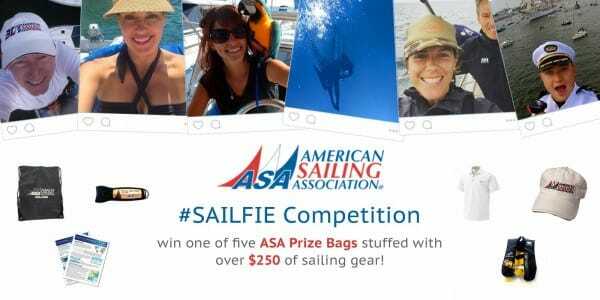 Share your #SAILFIE with ASA for a chance to win one of five ASA Prize Bags stuffed with over $250 of sailing gear! 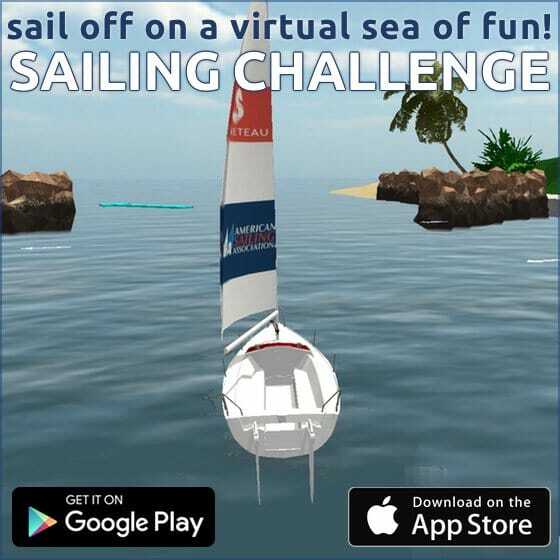 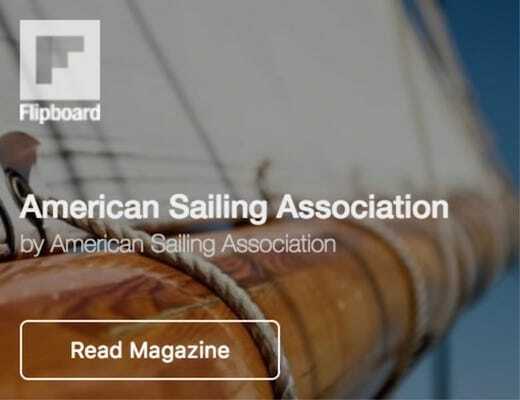 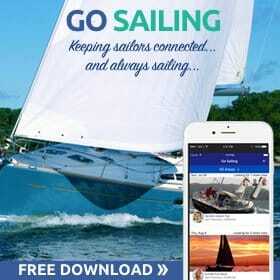 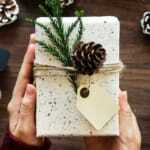 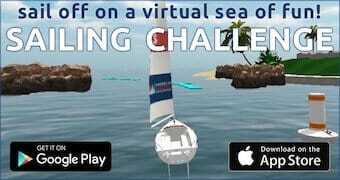 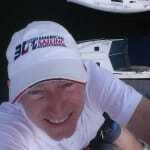 Visit asa.com/sailfie for all the details!